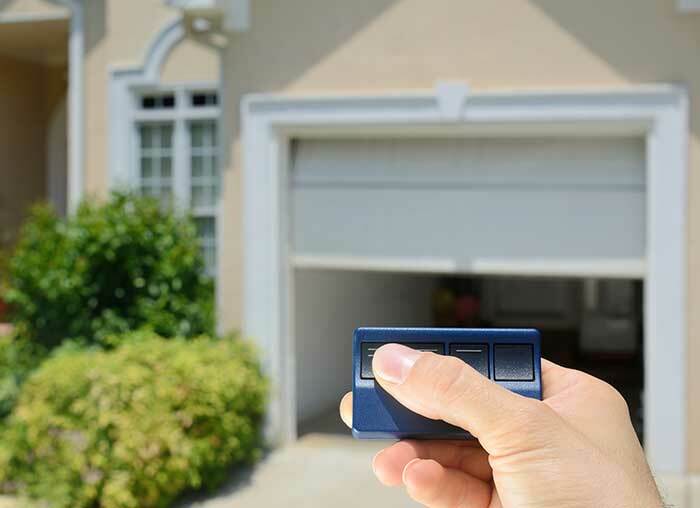 But when it's time to repair or replace a garage door, it's a good time to consider what exactly a garage door does and how it can help your family function better. The Overhead Door Company of Lexington has just the expertise and experience to guide your next garage door selection. First, you need a garage door that works well and is proven in its consistency of operation. A garage door can only help you when it's opening and closing as it should. And part of that equation is durability of parts. A garage door is only safe when its parts are in solid working order and its materials are free of rot and decay. And finally, a well-made garage door is a financial asset to your home. Not only can a garage door make your overall home look better, it can provide heating and cooling benefits, as well. When it comes to garage doors, there is actually a lot to consider. Let The Overhead Door Company of Lexington be your expert partner in guiding your decision. We also have the dedicated staff to install and help maintain your garage door over time. For all your garage door needs, choose The Overhead Door Company of Lexington!